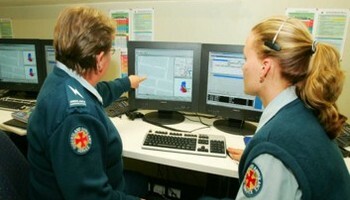 An RSS feed (or news feed) is a means by which you can stay informed about what's going on at Queensland Ambulance Service Retired Officers Association without having to regularly visit the website. 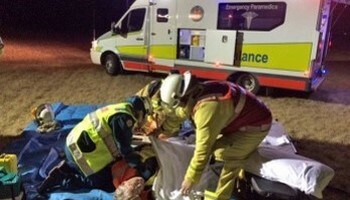 Welcome to the website of the Queensland Ambulance Service Retired Officers Association Inc. The Association operates independently and functions as a separate entity, but is affiliated with the Queensland Ambulance Service. If you are a former employee or whether you're currently employed in the Ambulance Service or entering into the transition to retirement (either medical or age) or simply by resignation, we encourage all to join the Association. An opportunity exists to make contributions by way of participation in post ambulance related activities through periodical meetings, functions, conversations and strengthening a social network support.